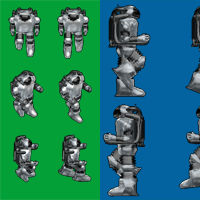 A simple silhouette animated sprite or a walking/jumping man. 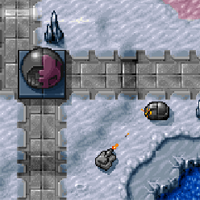 It contains the bitmap sprite and a flash version. 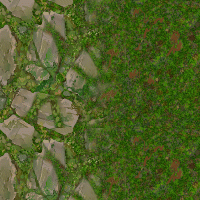 A basic ground tileset containing 3 tiles of 50×50 pixels. 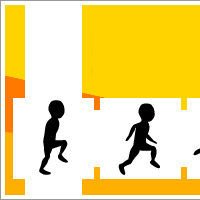 You can use in platform games, side scrollers or any other type of game requiring a simple ground view. Those files were removed due to copyright issues. I appears they are NOT FREE TO USE. Original link to the resources is removed because is misleading. Graphic set for a space game based on asteroids concept. 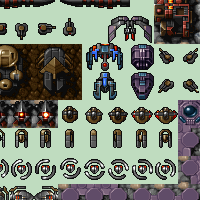 The Tyrian graphic set. 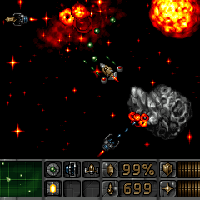 Tyrian is one of the best vertical scrolling shooter, released in 1995. ‘Small World’ is an intimate place of green trees and blue ocean seen from above. 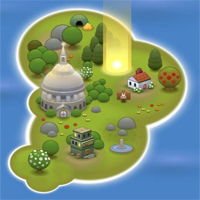 It contains 70 high quality sprites that can be used in Turn-based strategy, Real time strategy games, RPG’s, God and Sim games or Tower defense. 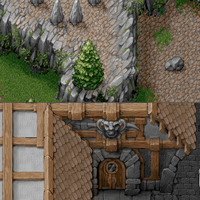 A complete graphic including tilesets, sprites and gui elements designed in 1993 for a real time strategy game. 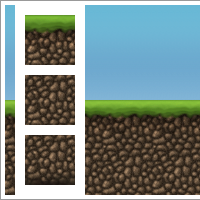 A cute tileset with a couple of simple characters in bitmap and vector formats. 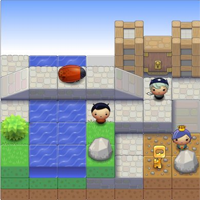 A set of free game tiles for a 2D Zelda-like RPG. 250 free hand drawn realistic textures. 128×128 each.